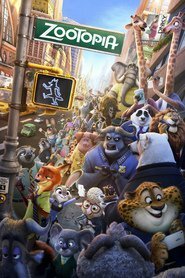 ZOOTOPIA is an enjoyable animated movie with some good messages without being preachy. The animals’ personalities fit perfectly and the voicing is spot on. It’s a delightful story full of good, clean humour. The music and songs are good and the animation is top-notch. 3D was ok but I don’t think you’d miss out on much if you saw it in 2D. This is a Disney production but the style is more like Pixar than Disney. It’s clever and intelligent and moves along at a great pace. I really enjoyed it and any kid 8+ will, too. Check it out.